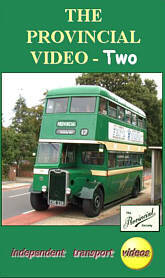 Welcome to the second Provincial video where we turn back the clock and profile earlier Provincial vehicles. So its ‘All aboard for Provvie’s Past’ – on video! Enjoy the ride!